The brand knew how to cross ages by embodying its product with an angelic smile which rapidly conquered the world. 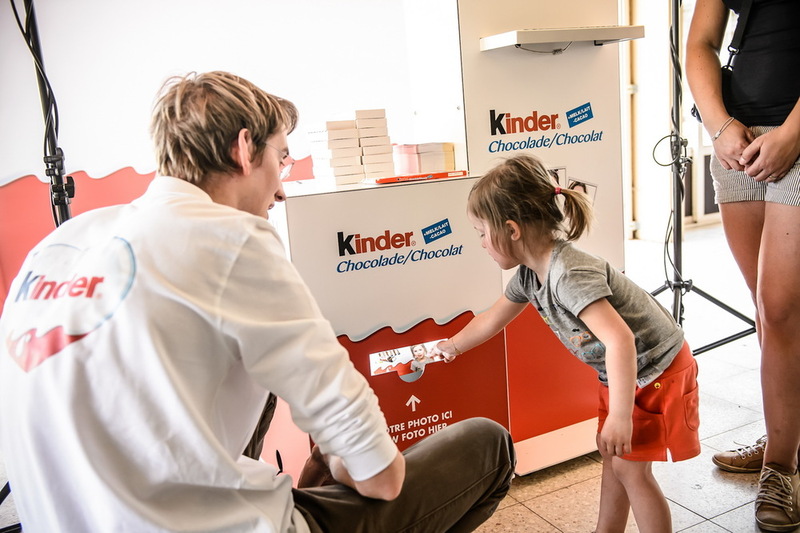 For 37 years, the face of Günter Euringer - A young german boy - decorated the symbolic packaging of Kinder Chocolat. But a wind of revival and modernity blows on the brand. 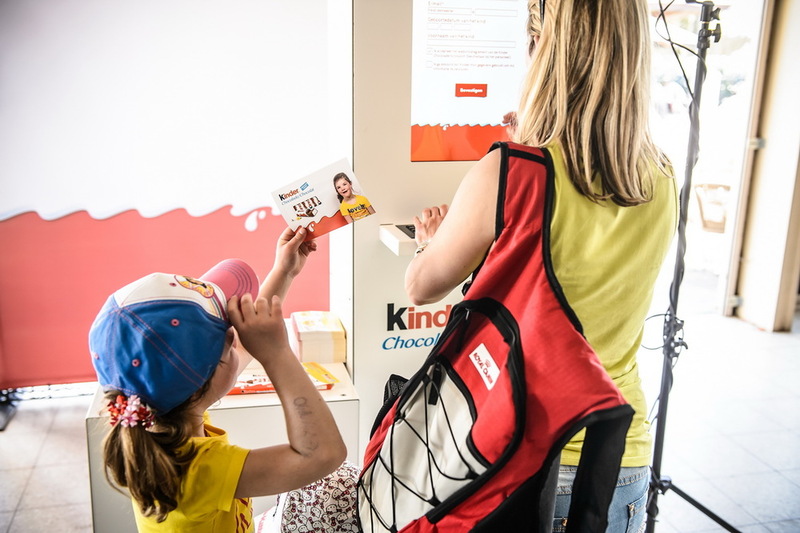 The group Ferrero decided to modernize its packaging with several new children faces. At the beginning of May will be launched a campaign to find their new effigy. 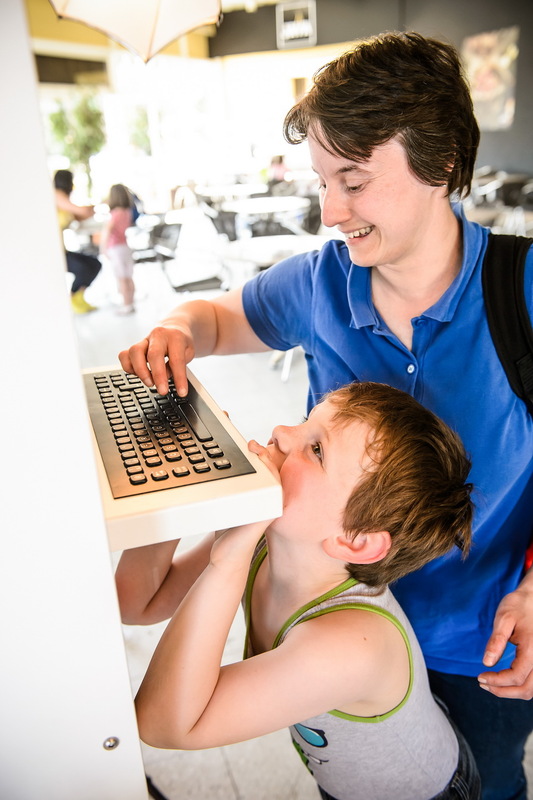 So, Havas Experience asked Eventattitude to set up a simultaneous activation to Bellewaerde and Plopsa Coevoorden in the Netherlands. 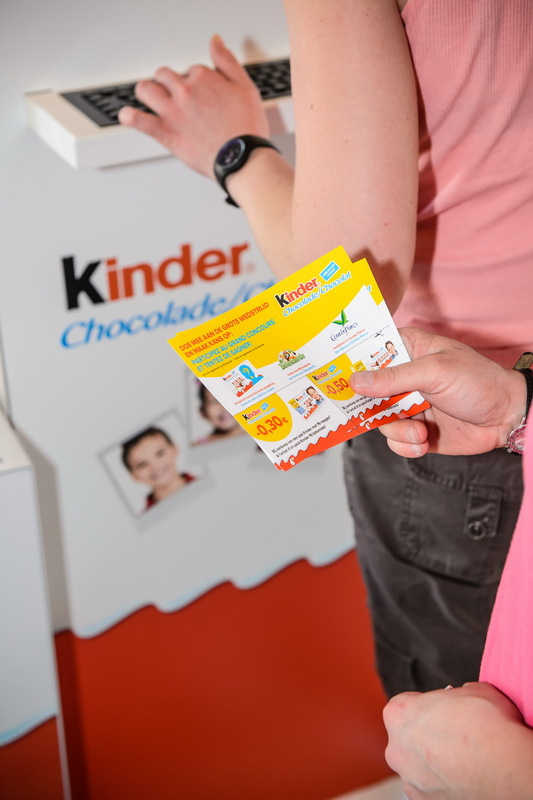 The operation had to be focused on family with children between 4 and 10 years. 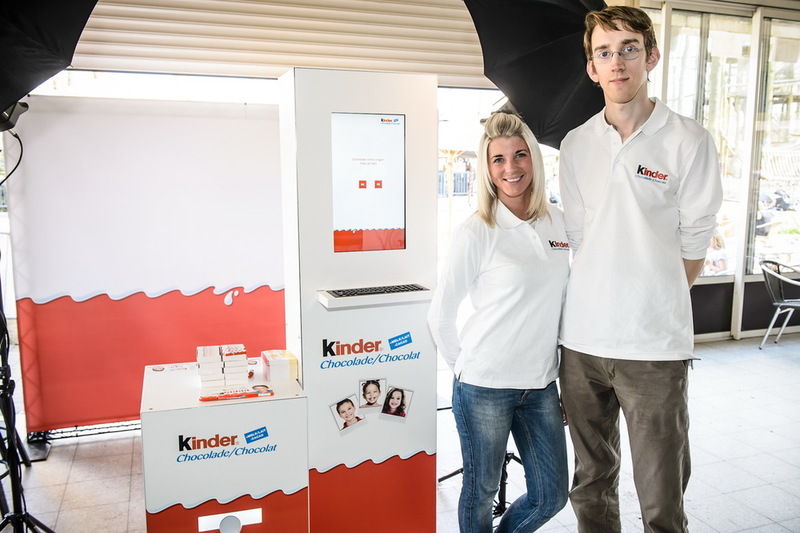 To have a chance to become the new face of Kinder Chocolat, the participants were invited to show their most beautiful smile in front of the ModularBooth. 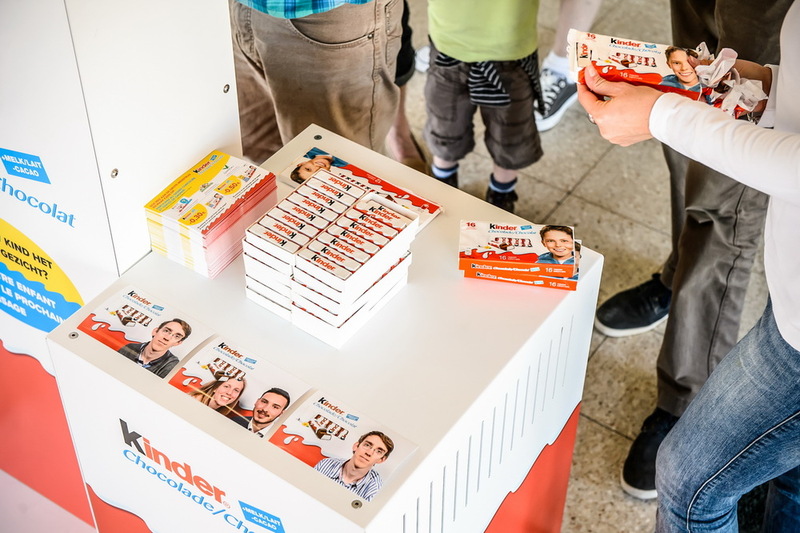 In result, they received their pretty face printed and integrated on the famous Kinder Chocolat packaging. 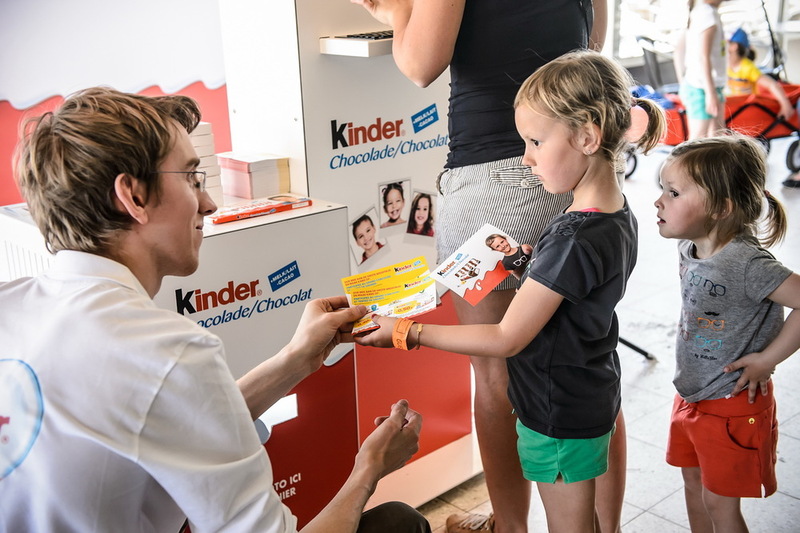 Even more, the families also received a discount coupon on Kinder Chocolat products. 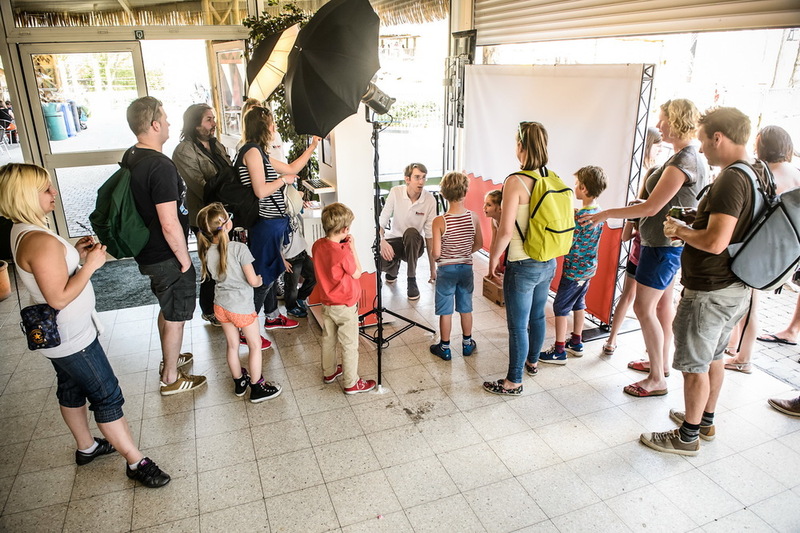 On basis of this week of casting, the jury will elect 6 representatives (2 winners for the Holland, 4 for Belgium) among the 2000 participants. These will have the privilege to appear on the available packagings in limited edition in September.